The one thing that stands in between you and your dream annexe is planning permission to build it. Whether it’s Planning Permission or a Certificate of Lawfulness, if you are planning to live in an annexe in your garden, it is seen by your Local Planning Authority as a dwelling (even though it isn’t) and therefore requires permission of some kind. If you do not successfully obtain the relevant permission from your Local Planning Authority you may be forced to take your annexe down again via the Enforcement Office. Obtaining granny annexe planning permission to build your new granny annexe will certainly put you through a whole range of emotions as you decide whether building an annexe in the back garden is the right thing for you and your family. 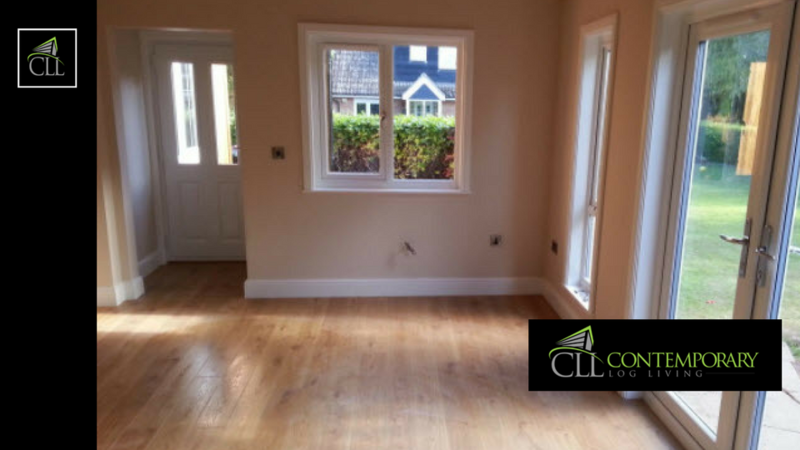 It’s a major decision that should not be taken lightly, but having spent many years working with people in the before and after stages of annexe building, it’s one of those decisions that usually has a very happy ending for all concerned. A recent customer of ours decided to sell home & annexe number one to move and build home & annexe number two, they loved it so much. We know that every situation is unique and we’ll endeavour to make the journey as smooth and stress free as possible. And similarly when it comes to granny annexe planning permission, obtaining Planning Permission or a Certificate of Lawfulness, can either be straight forward and a breeze or in some cases a battle, either way it’s one that we have a 95% success rate with. 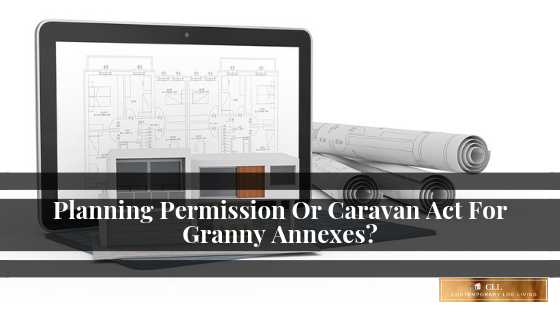 Let’s discuss what options you have and why you might consider them the right choice for you when it comes to granny annexe planning permission or obtaining a Certificate of Lawfulness (also known as the Caravan Act). One thing that crops up very early in the decision making process is the daunting prospect of obtaining permission to build a granny annexe in your back garden from your Local Planning Authority (LPA). Contrary to popular belief, a granny annexe with someone living in it on a day-to-day basis will always need either planning permission or a Certificate of Lawfulness from your LPA. Ignore it at your own cost and always remember granny annexe planning permission will only ever be granted for a family member. It’s a building that must be ancillary and subordinate to the main house. Some temporary-style buildings such as leisure buildings (such a Garden Studios) that are not going to be lived in may not need planning permission. 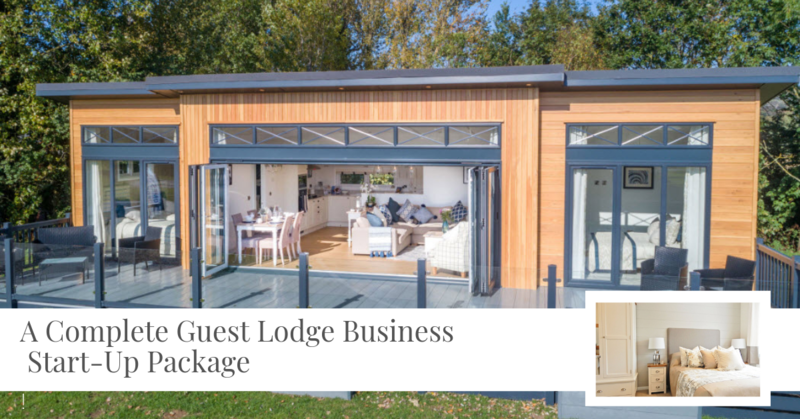 Annexes of the type and structure we build are what you would consider a “real annexe” and not some adapted log cabin or summer house masquerading as one. Planning Permission or obtaining a Certificate of Lawfulness is definitely not something you should attempt yourself. It should be handled by professionals who specialize in obtaining residential planning permission in the UK. 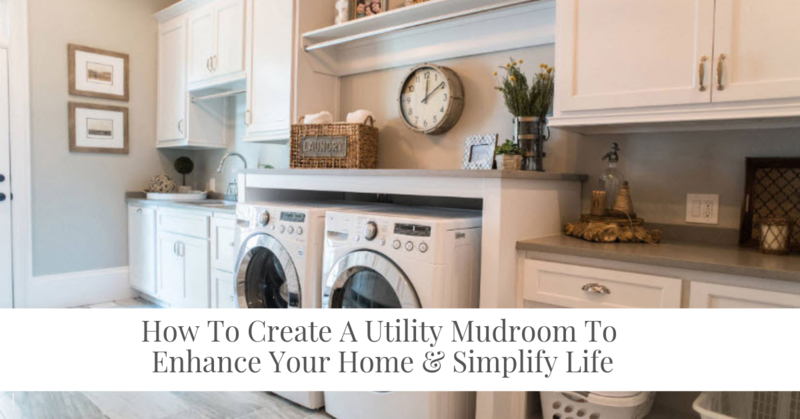 With that in mind, and with a success rate of over 95%, it’s a service we offer to all our Contemporary Log Living customers because we want your application to be a successful one. Your Local Planning Authority are going to be immensely busy and are far more likely to respond well to a company applying for permission on your behalf. You might have also heard a lot about the Caravan Act as being some kind of ‘silver bullet’ to getting an annexe built in your back garden and with good reason. In some circumstances we have recommended this route as the best option. This will depend on each individual site, location and weighing up all the factors involved (including neighbouring properties and any past planning history). We would also recommend the Caravan Act route where there are circumstances that would obviously create problems for Local Planning Authorities such as size. Contrary to popular opinion Caravan Act applications can still be refused by your Local Planning Authority. Most people are intrigued by the Caravan Act but misunderstand the type of building it refers to (which is similar in size and design of the annexe that would be built under the Residential Planning Permission route), but built to comply with the Caravan Act. The Caravan Act is not just about caravans, it’s about the definition of a mobile home in general. 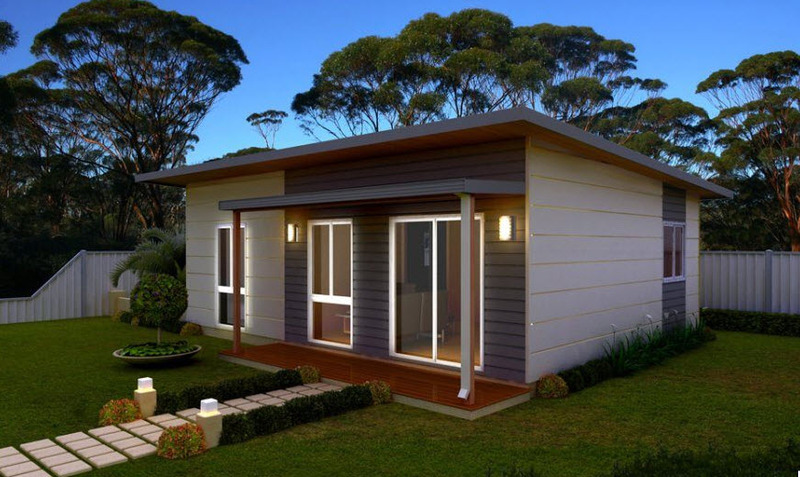 A mobile home is a structure that is designed for someone to live in that can be moved around the site if required. When you think in terms of a traditional building made of bricks and mortar this is of course a building fixed to it’s position and therefore not considered mobile. It doesn’t change the fact that it is still a home and residential granny annexes built as mobile homes are nothing like Park Homes on a residential park home site in construction terms either. (that’s a whole other story). Mobile homes benefit from fairly relaxed Planning Permission restrictions as within the Caravan Act you are siting a temporary structure (your granny annexe) within your garden and it is considered zero rated for VAT because it is classed as a mobile home. 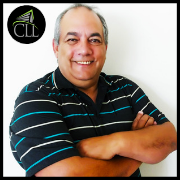 In order to be defined as a mobile home under the Caravan Act, section 29 of the Caravan Act is very important to avoid problems further down the line. The Caravan Sites Act 1968, as amended in England 2006 and Wales 2007 outlines the criteria for what constitutes a mobile home. 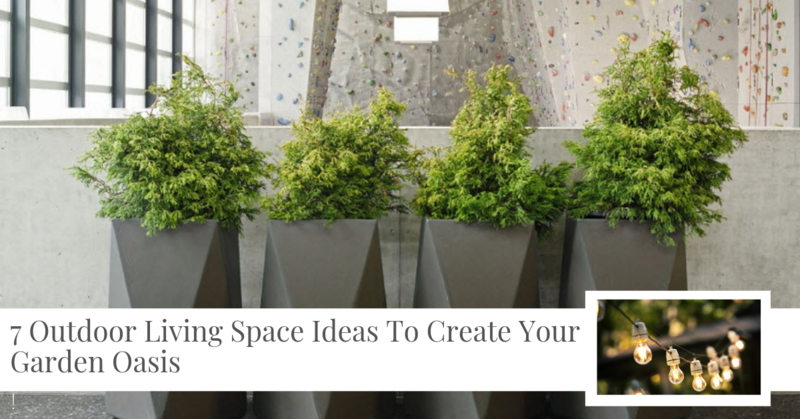 Capable of being moved from place to place including around the site once assembled. (This conjures up all sorts of images in your mind about wheels and caravans but with a certain type of build procedure, even if the annexe never moves, it’s proving that it could be if required that matters) This is all done in the way in it is constructed to comply with the Caravan Act. When you obtain planning permission to build an annexe in the back garden you are working with your Local Planning Authority to develop the land. They will have input on how it looks, what materials and finishes are being used on the outside, and which style and size they will accept. With the Caravan Act you are applying to site a temporary building on the land not develop it. This side-steps a lot of the problems some people would have under the Residential Planning Application process but as we’ve said previously, it’s not a silver bullet. 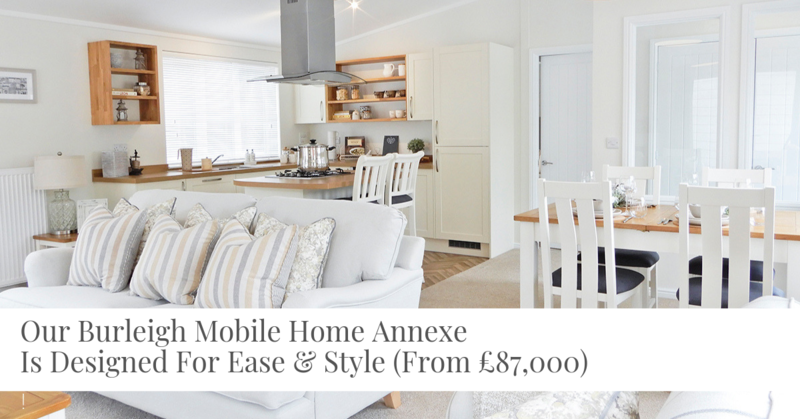 All our granny annexes are classed as mobile homes which attract zero rated vat saving you thousands of pounds when compared to a home extension for example. 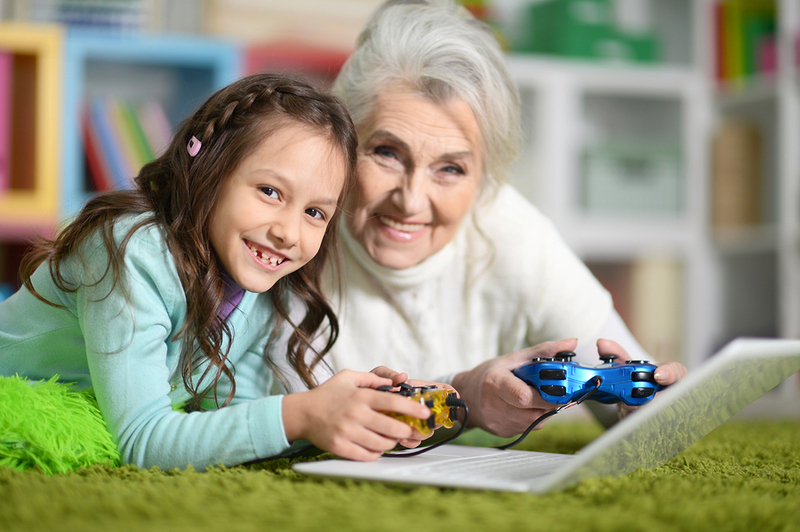 What Risks Are Involved With Granny Annexe Planning Permission? Whether your best option for building a granny annexe in your garden is via the Caravan Act (where you will receive a Certificate of Lawfulness from your Local Planning Authority) or via the Residential Planning Application route (where your will receive permission to build an annexe in your garden with conditions specified by your Local Planning Authority) either application has the common denominator of getting permission to build of some kind from your Local Planning Authority. When you are investing a significant amount of money in an annexe that is designed for someone you love to live in, quality of build matters. You really want the water in the shower to be hot, the building to be well insulated and warm, the annexe to have all the comforts of a real little home at the bottom of the garden, so why risk the future sale of your property by cutting corners or trying to do something and hope nobody will notice? The most important piece of paper (whether it’s a Certificate of Lawfulness or Planning Permission) when you come to sell your property in the future will be your permission to build an annexe in your garden. It’s also important to remember that if your best route is via the Caravan Act, then your annexe must comply to the Caravan Act and be built as a mobile home. Annexes of the type and style that we build have been built to comply with Building Regulations even though mobile homes do not come under Building Regulations. 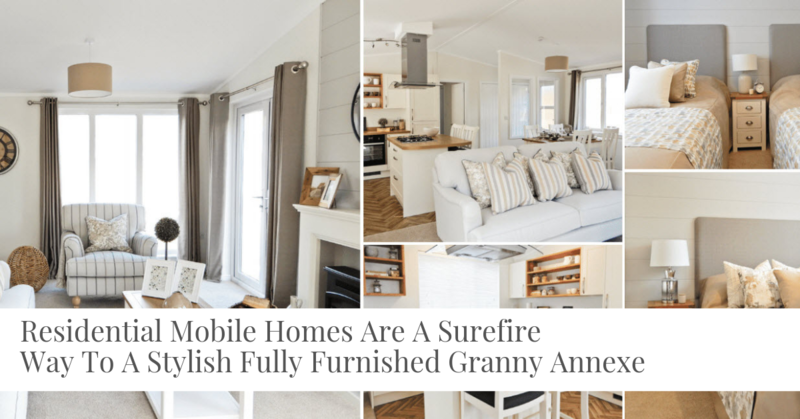 This has been our preferred route for granny annexes and it’s the one most people consider “the proper route” or the one that is most familiar and the one they feel comfortable with. Where we see Granny Annexes that we consider to be “straightforward” during our on site consultation (based on many years of building granny annexes of all types throughout the UK) we recommend the normal Householder’s Planning Application route which is the same type of planning permission you would apply for if you were building an extension or adding something to your garden such as a raised decked area. In some circumstances a Full Application will be requested by some Local Planning Authorities that deem a Granny Annexe to be a new dwelling (this will require a further and significantly higher fee, it’s also going to be problematic as it’s an annexe, not a new dwelling (like self-building a new home for example) but it has to fit in somewhere. There seems to be very little consistency with regards to this across Local Planning Authorities sometimes even within the same county. Although the process is a well recognized one, Granny Annexes are not something that your Local Planning Officer may have dealt with before on a regular basis and they are likely to have concerns and questions that we would deal with on your behalf. The overall size of the Granny Annexe in relation to the main house and the size of your garden. The specification of the living accommodation as it needs to be considered ancillary to the main house to be an annexe. 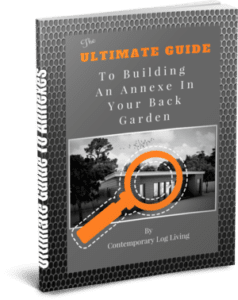 They will want to know the reasons why you want to build an annexe in the back garden, who will be living in it in the near future, and what long terms plans you have for it in the future. Planning approval will only ever be granted when you fulfil all the requirements of your Local Planning Authority and in particular the concerns raised by the Local Planning Office who is in charge of your application. The preparation of all the required drawings, application and design and access statements required will be carried out by our planning specialists or ourselves on your behalf. All Local Planning Authorities abide by the same timescales when it comes to dealing with your planning application and will more often than not give a decision within the 8 weeks of them validating your submitted planning application. Do you have any planning permission and granny annexe questions? Use our Facebook Page to let us know what you need help with! 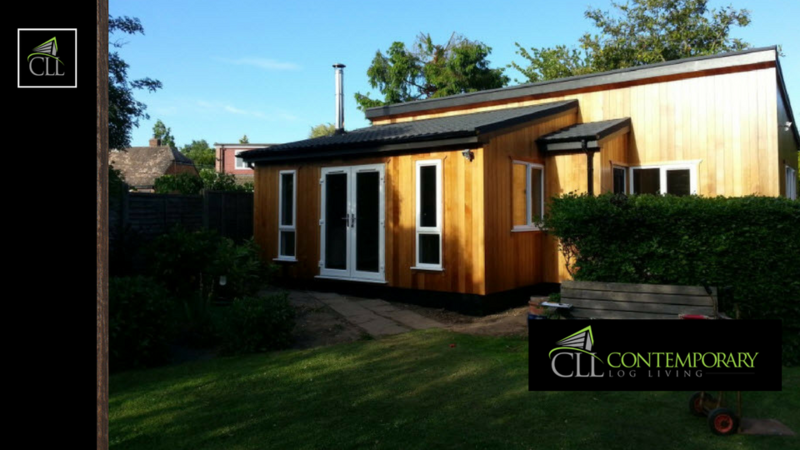 All annexes require permission to be built in your back garden, we undertake this for you as part of our service. The Caravan Act is a good route if you have previous issues or problems that would potentially be refused under the regular Planning Permission process, we’ll advise you on our free site consultations if there are any to be concerned about. 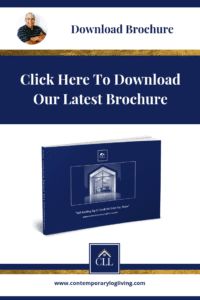 We have a success rate of over 95% in obtaining planning permission via the Householder Planning Application process for annexes throughout the UK. i want to buy a house in cheshunt en8 london but it should be a house with huge potential to build a annexe for my granny to live in and my question is what do i need to consider when i view property ? and also what about if there is a annexe already build would i still need a planning permission for my granny to live in it? or i want to extend the annexe? Firstly check that the garden is big enough. An Annexe must not be larger than 50% of the whole garden. Check to see where services are (drains , water and electric.) Flattish site would be easier. Check with local LPA whether they have restrictions and check to see that there are no covenants on the house restricting building annexes. 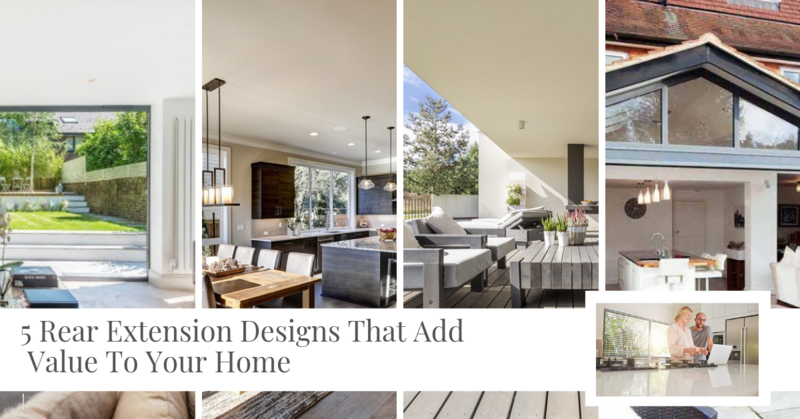 You can email photos of preferred homes garden and I can give you an idea. Cost is the other important thing. A one bed starts at around £60K and can go as high as £200k. It depends on what you want. If existing building you can convert (usually) but permission would be needed. If you fill in our form on our website we will send you out some brochures etc.